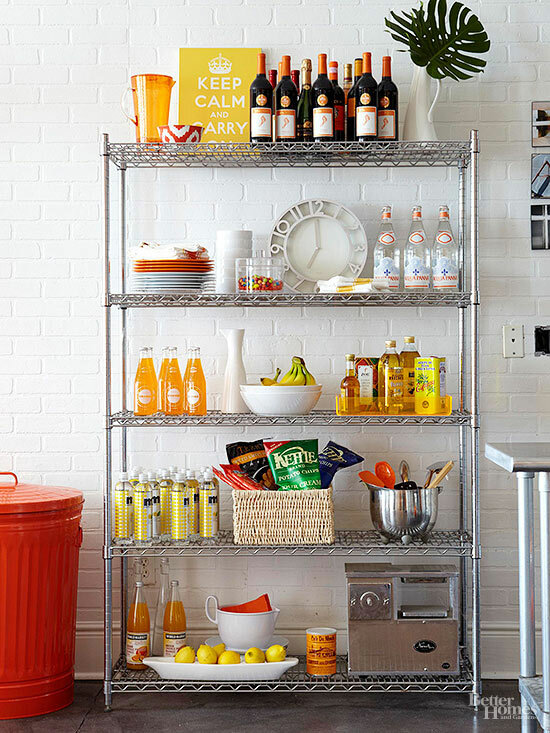 5 Pantries Ideas, That Aren't Walk-Ins! They say the kitchen is the heart of the home. But, whoever came up with that idea forgot that the food from the kitchen comes from the pantry. So, why not make it look good? 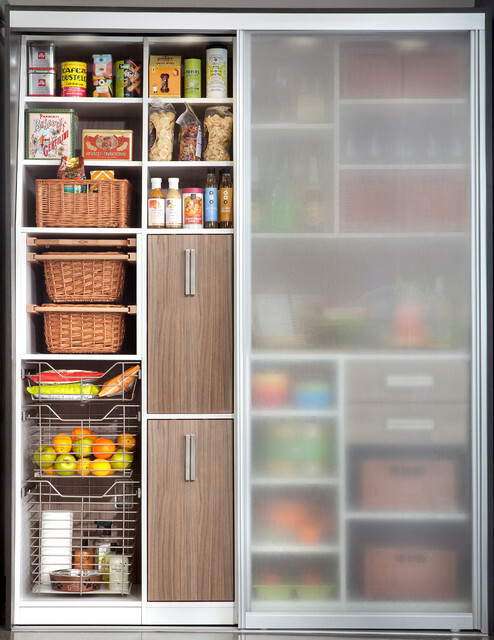 These 5 modern pantry designs will help you to feel good about where the real heart of your home is.